My name is Brian Wong. Welcome to my web page. I am a Licensed Massage Therapist working in Honolulu, Hawaii. I have been working as a massage therapist since 1998, specializing in Trigger Point and Myo-facial Release Massage for soft tissue pain and injuries. 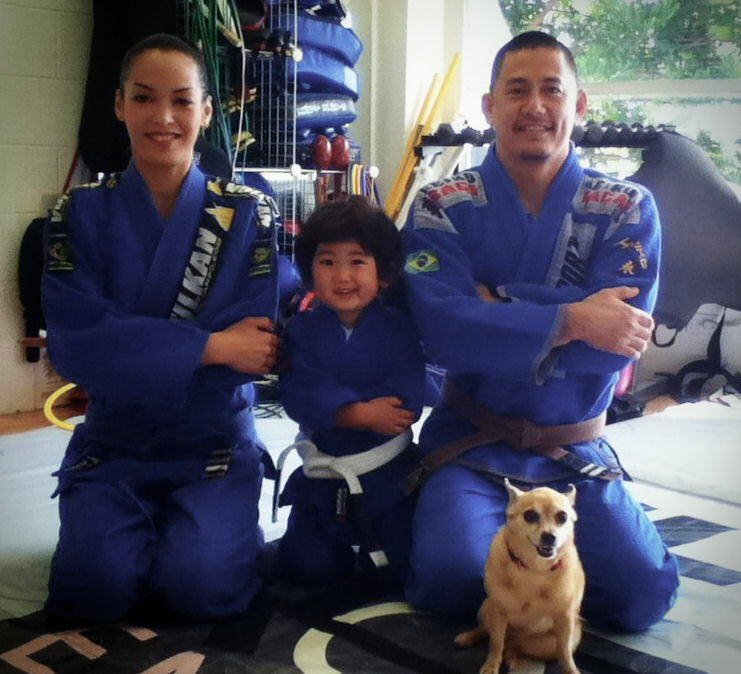 I began my bodywork career while working as a personal trainer and martial arts instructor. It was during this time that I became interested in massage therapy as a way to help my clients and students with injuries that prevented them from performing their best. My style of massage is a unique combination of techniques and theories that I have developed over the years to suit the specific goals and requirements for the style of massage performed. These theories and techniques come not only from massage but also from years of working as a personal trainer and martial arts instructor. It is this combination of skill sets that also help me better able to relate to clients when dealing with specific injuries, particularly sports injuries. I began my bodywork career working in a local gym. The space set aside for massage was a public area which did not allow for the normal Swedish type of massage, which uses oils or lotions and requires the client to be disrobed for the massage. Because of this, I began developing a style of massage that could be done dry and over clothes. I experimented with techniques from Shiatsu, Anma, Thai Massage, Myo-Facial Release, Rolfing, Orthopedic Massage, and Active Release Techniques, among others. The goal was to develop a combination of techniques that would allow for the release of Trigger Points and Myo-Facial restrictions, which can be the source of many painful conditions. The result is a style of massage, done over the clothes, which combines pressure, stretching and short, deep stroking motions to release Trigger Points and Myo-Facial restrictions. This style of massage is suitable for people suffering from pain associated to tight restricted muscles and tissue, those more comfortable remaining clothed during massage or prefer a dry massage for its convenience. 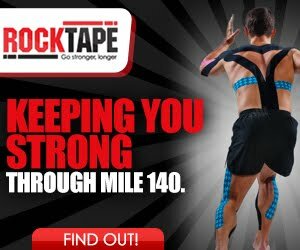 regarding Therapeutic Massage, Personal Training Services or ROCKTAPE, please click on the Contact Us link and send us an email.